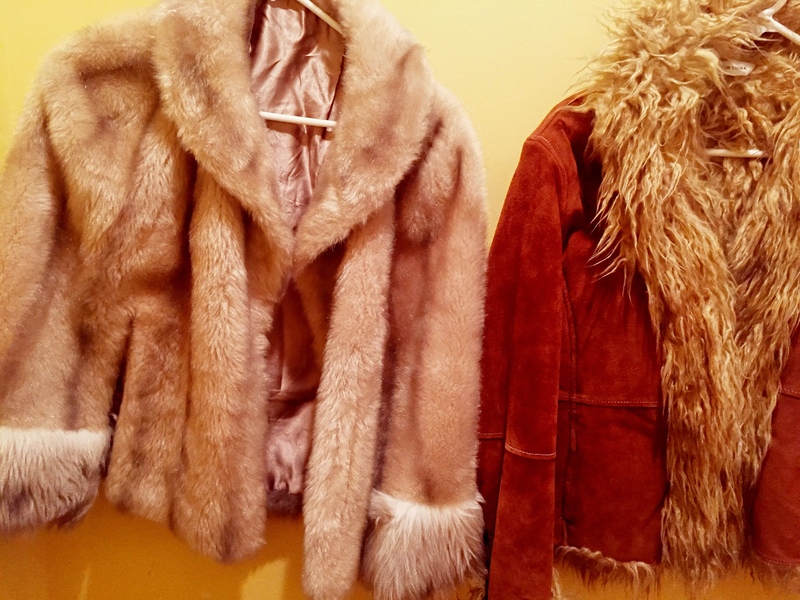 Because if you have to carry keys, cash & I.D. why not do so in style? 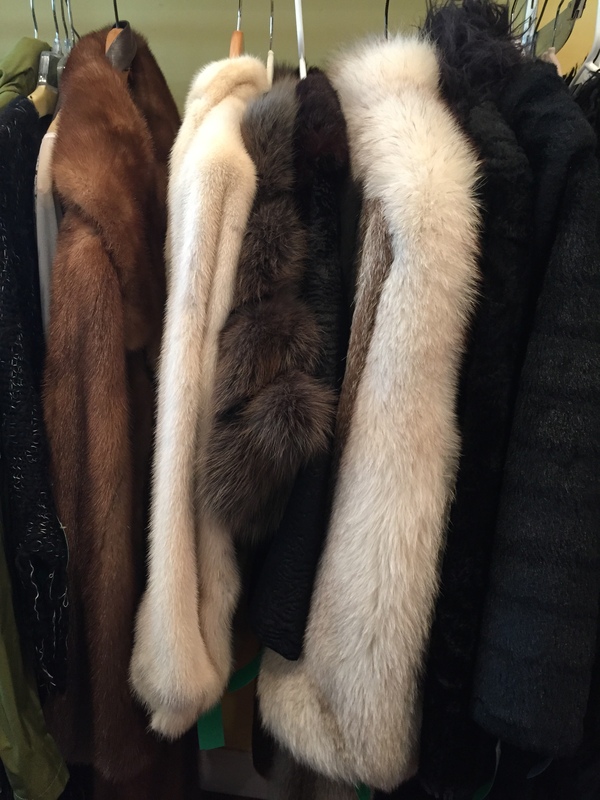 Whether you consider yourself more of a Grace Kelly or a Janis Joplin, we have the fur or faux fur for you! 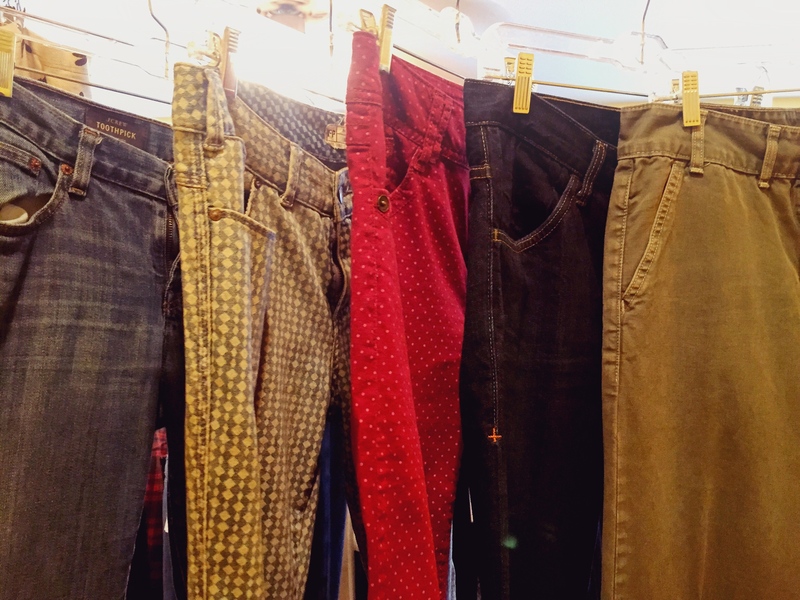 We have so many patterns, prints, fits, sizes, styles and fabrics that you’re bound to find a jean that’s perfect for what you want this season! Adding an unexpected sparkle to your shoe will make you feeling like strutting. 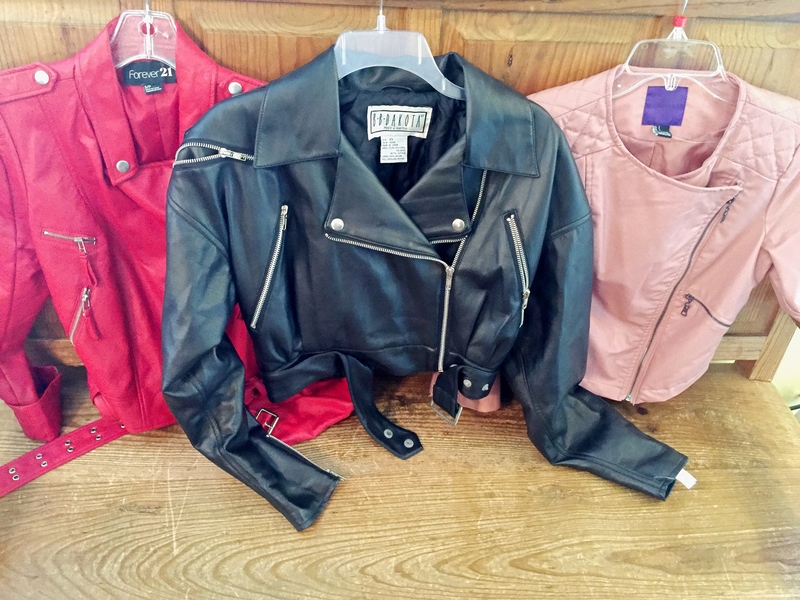 A leather (or pleather) jacket is a staple in every fall wardrobe & we have different colors, styles & pricepoints to make you feel like a rockstar. Sweater season is nearly upon us! 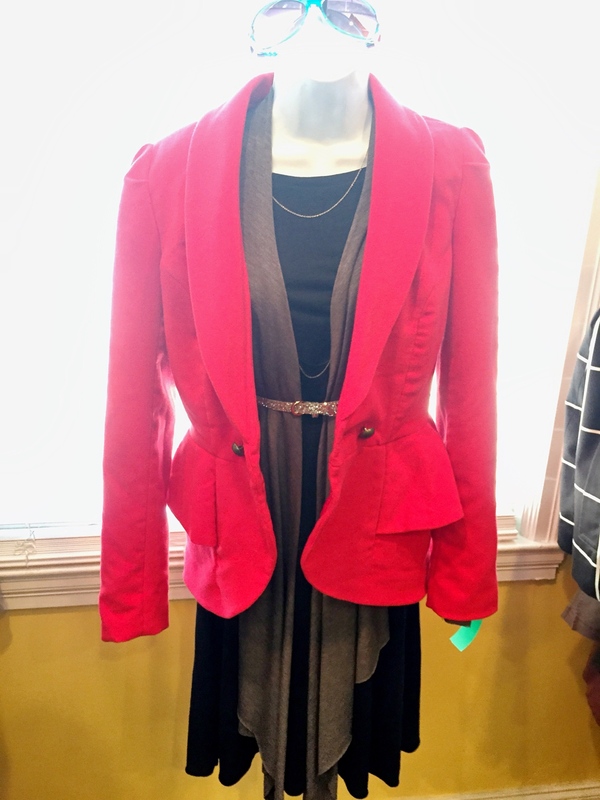 Add a bright, tailored jacket and a sparkly belt to take a slouchy sweater day to slouchy-chic. 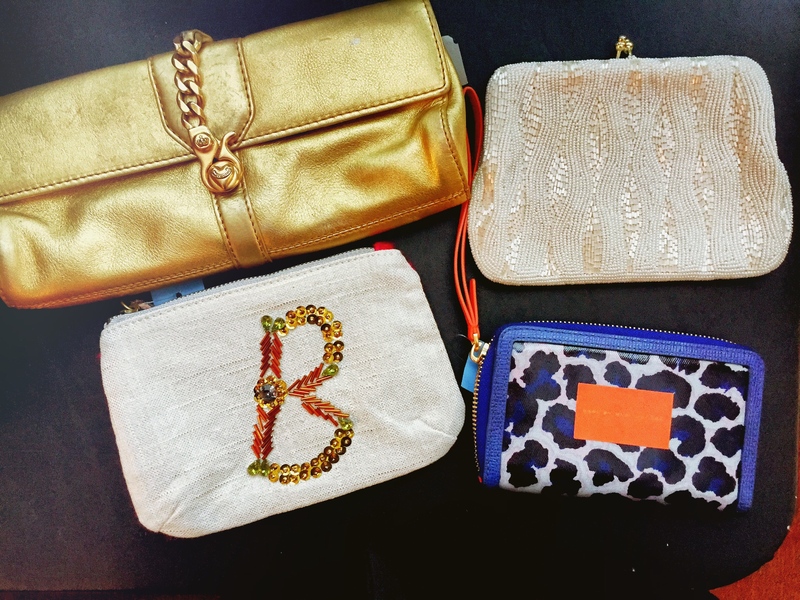 Everyone loves a little arm candy. 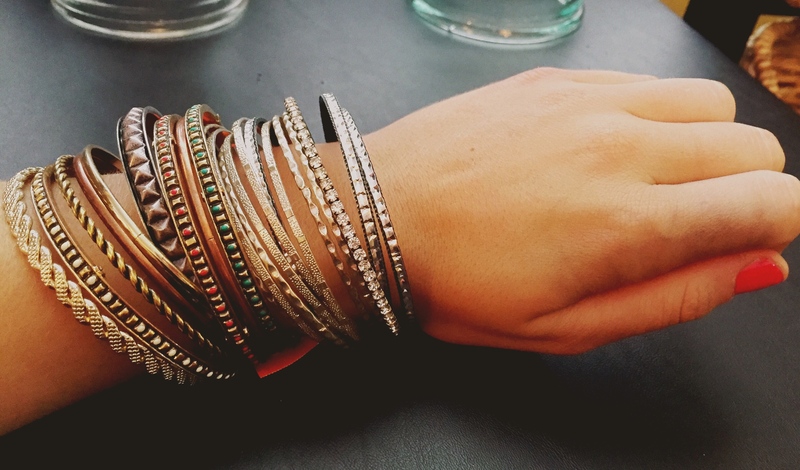 Mix & match some stackable bracelets to add a little shine to your wrist.